Looking for affordable and reliable vehicle repairs in Exeter? Look no further than Exeter Auto Centre. We specialise in a comprehensive range of vehicle repairs and services, to ensure your vehicle is running at its optimum level. Whether you’re looking for clutch and brake repairs or repairs to your air-conditioning system, our experts are certain we can help you. Having been established since 1997, we have all the necessary expertise and knowledge to diagnose the problem immediately. So, if you think Exeter Auto Centre could help to maintain and repair your vehicle, and return it to full working order, do not hesitate to get in touch. We work with our customers, to make sure they are getting the best-quality repair services for reasonable and competitive prices. Exeter Auto Centre carries out all vehicle repairs in Exeter, at our specialist, fully equipped car repair centre. Our friendly and honest mechanics take pride in offering fast and efficient services at reasonable prices. Our vehicle repair centre is fully equipped to ensure we can repair all our customer’s vehicles. Why wait? 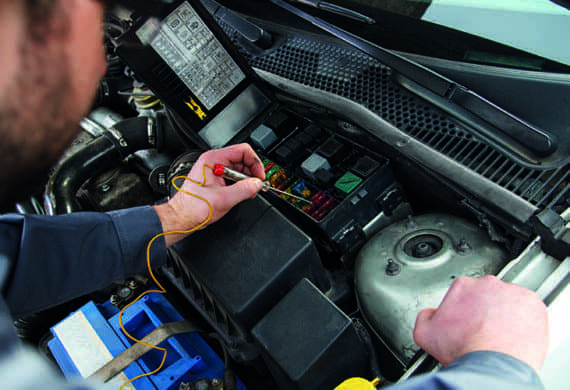 Come along to our repair centre today and see how our experts can get your vehicle back up and running in no time. 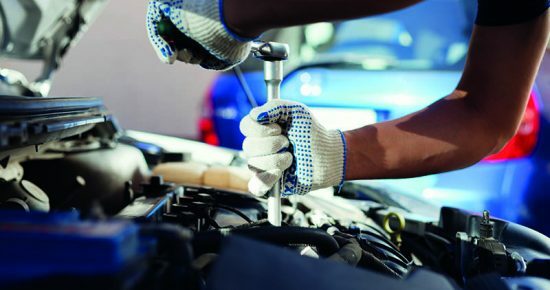 Exeter Auto Centre proudly offers a comprehensive range of car repair services. The following list covers just a handful of the specialist car repair services that we offer. So, if you require further information on any of our expert repair services, do not hesitate to get in touch with our team on 01392 464640. Furthermore, if you suspect there could be an issue with your vehicle, our experts have the necessary knowledge to inspect your vehicle and find a solution to the issue quickly and efficiently. We look forward to hearing from you soon!